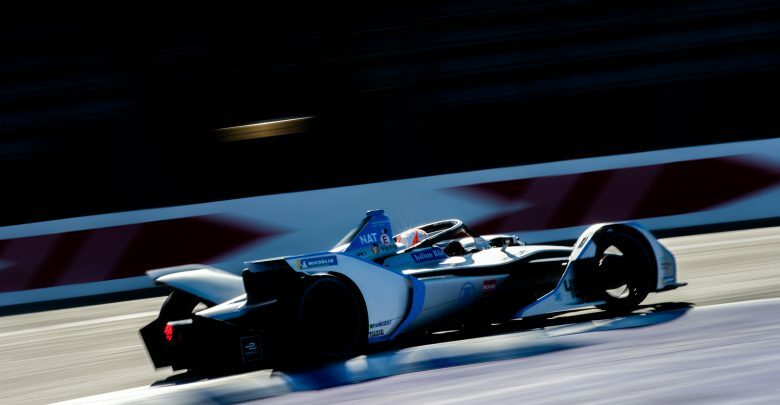 Having three in-season test days is “absolutely essential” for the first year with the Gen2 Formula E car, says Venturi team principal Susie Wolff. 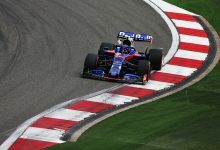 In addition to the Marrakesh rookie test two extra post-race tests have been added for the 2018/19 season in Ad Diriyah and Mexico City. 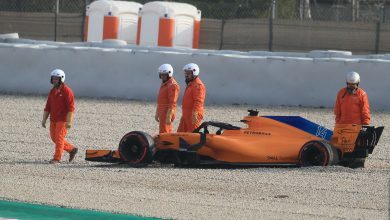 The extra test days are giving teams more time to familiarise themselves with the new Gen2 which features an all-new McLaren Applied Technologies battery and new bodywork. “For us it’s absolutely essential. 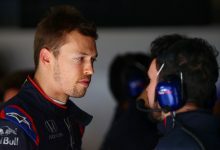 It would have been incredibly difficult to have coped with all the new technical changes and the new Gen2 car without extra testing,” Wolff told FormulaSpy. 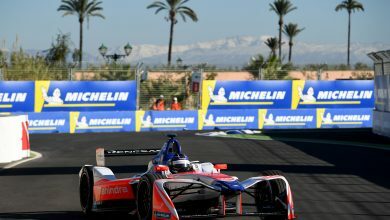 Venturi, which also supplies powertrains to HWA Racelab, suffered from multiple reliability and technical issues during the first two rounds before scoring its first points of the season in Santiago. 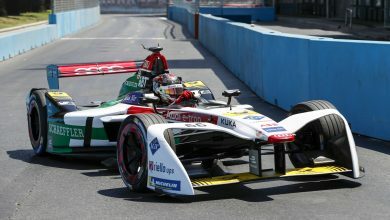 “There were definitely more issues than a lack of efficiency on both cars,” Wolff added. 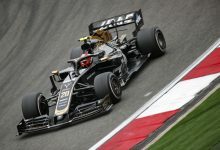 DS Techeetah team principal Mark Preston says software has been a big focus for testing. 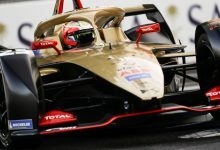 Techeetah was caught out in Ad Diriyah after exceeding the allowed regen, costing the team a potential 1-2 after the drivers received drive-through penalties. 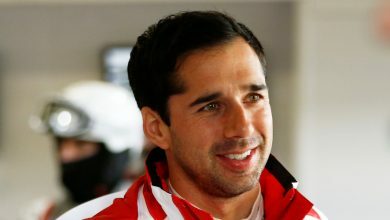 “If anyone could let me go testing, then I’d go testing. I used to do the testing in F1. It’s the place where you learn what’s going on, why your models don’t correlate, why the software doesn’t do what you wanted it to do. You try things you can’t try on race day. 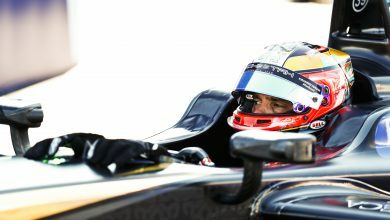 Testing is always worthwhile,” he told FormulaSpy. “We checked the errors that we had in Ad Diriyah and made sure we knew what we were doing there. 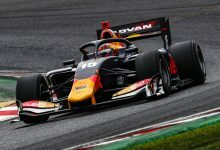 We got all of the problems sorted out but that doesn’t mean that there won’t be any more issues because without that much running in free practice, nobody has really shaken out everything.